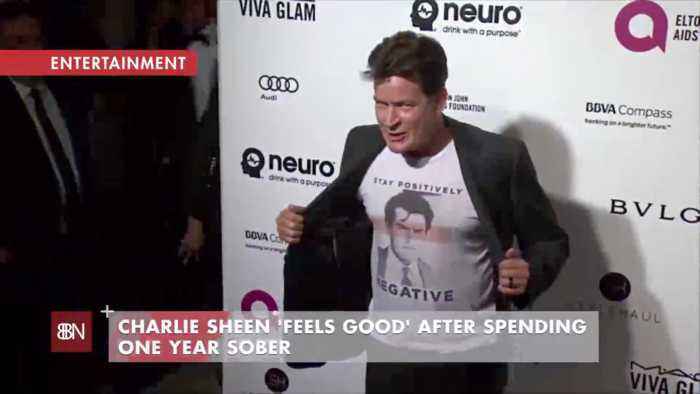 Keep it up Charlie Sheen, this is awesome. 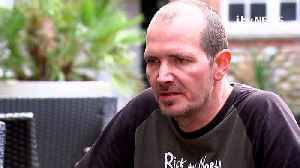 Novichok survivor Charlie Rowley has spoken to ITV News on the day that Salisbury was declared Novichok-free. 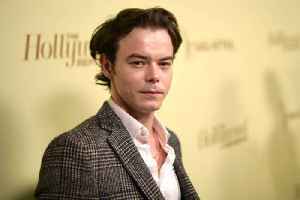 The declaration comes almost one year after the nerve agent attack on Sergei and Yulia..
Charlie Heaton: Working with Natalia has brought us closer The 'Stranger Things' couple - who play Jonathan Byers and Nancy Wheeler on the hit Netflix series - have gone through "similar trajectories"..